Google introduced a new video format dubbed VR180 last year, which allowed users to capture or create engaging immersive videos using unique VR180 cameras. Now, according to an official blog post, the company has rolled out the video format for developers and OEMs, effectively allowing anyone with video know-how to create VR180 video. Immersive photos and videos created by VR180 cameras are written in the existing VR Photo Format, which will allow consumers to view the footage in a Google Cardboard or Daydream headset. 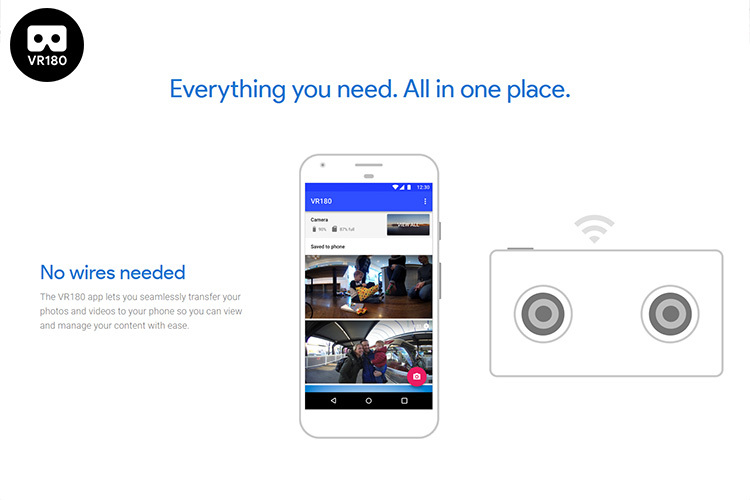 Users will also be able to share the footage via Google Photos and YouTube on both their phones and the web. Google now plans to publish additional tools which will further help developers with writing “appropriately formatted VR180 photos and videos and playing it back”.